I start the Chinese New Year with great news. 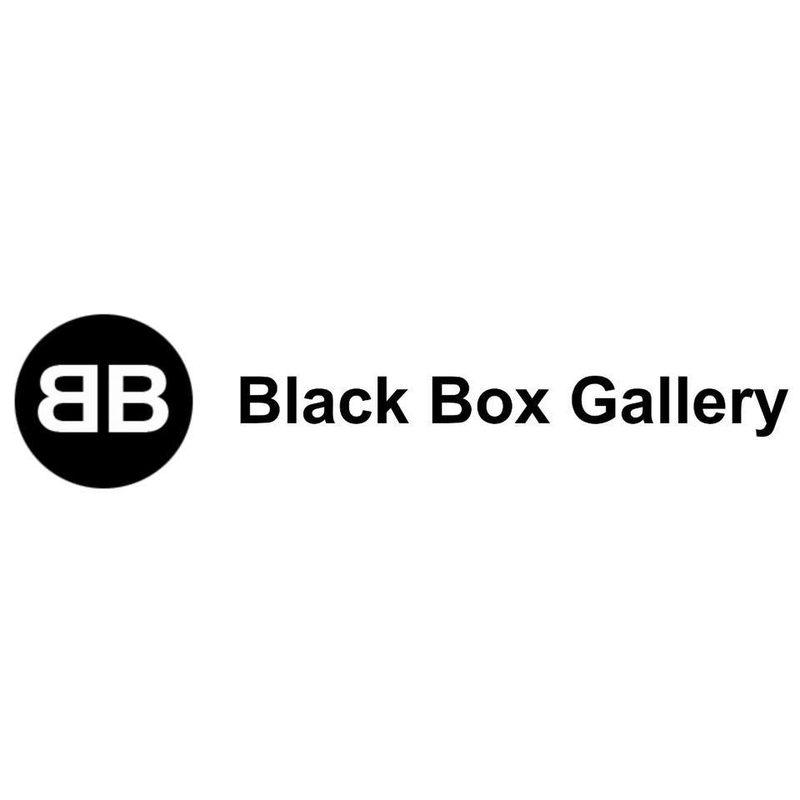 I have just been curated to exhibit collectively, with two photographs, at the Black Box Gallery in Portland (USA) under the theme “Portrait: Image and Identity”. The exhibition takes place from March 1st to 20th and was juried by renowned portrait photographer Amy Arbus. Thank you very much for the opportunity!! !